Summer is here and most of us are focused on fishing, spending time at the lake, ballgames and other usual summer activities. As we enjoy all of these summertime norms, we need to remember that this time of year is one of the most crucial stages in wildlife management on Alabama hunting land. We firmly believe, practice and preach the importance of a good all around nutrition program as an integral part of overall land management. Summer crops that are high in protein are an important part of growing and maintaining quality whitetail deer. A normal deer’s diet will obviously include a lot of natural browse this time of year. We like to supplement this in a few ways. 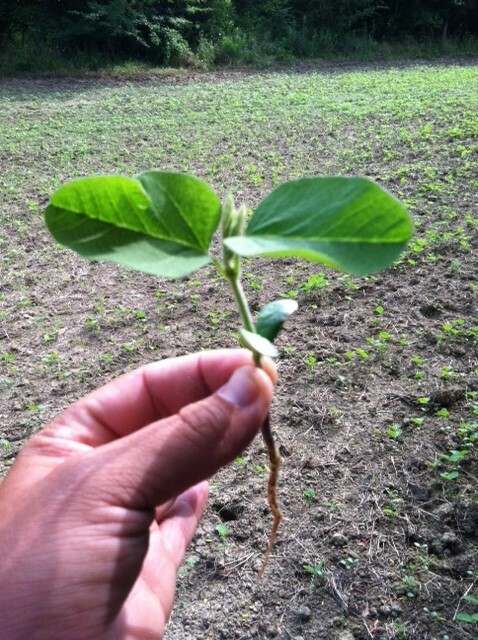 High Forage roundup ready soybeans are the main thing that we like to plant. These beans are designed to withstand and survive grazing by deer. 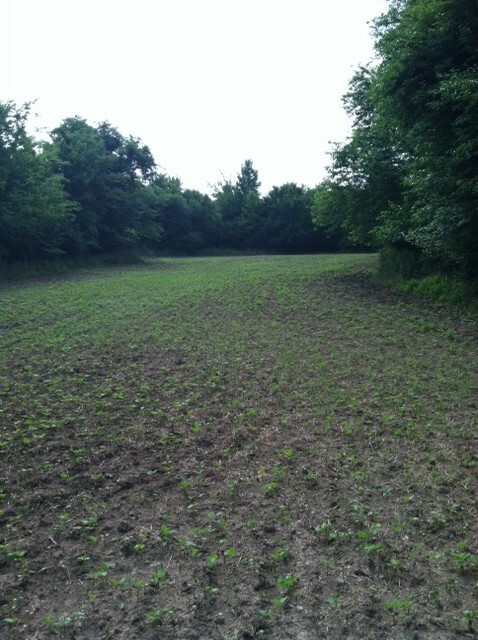 In areas with high deer densities, often these beans do not get over a foot tall but they are providing a constant source of protein and forage. In the places that we use them-the deer absolutely mow them down. They are fairly easy to grow and can be planted in a variety of ways. Soybeans can be drilled, broadcasted or planted with a row planter. A little fertilizer will help jump start them in most soils. Along with planting soybeans, we also like to provide feeding stations using protein pellets and corn in some cases. Fertilizing some of the natural browse like honeysuckle will also benefit your land. In an overall management program we have to do things that require a lot of extra work. This is very easy to overlook in the summertime when deer season is not on everyone’s mind, but the payoff is worth every drop of sweat and every dollar that you spend. Antler growth is happening right now and with proper nutrition- growing big horns on mature bucks is what it is all about. Also feeding and supplementing your deer herd helps does that are now nursing. Having a well fed deer herd is very beneficial to the overall success of your hunting program. It is all worthwhile when January comes and that 140 inch buck steps out in your greenfield.